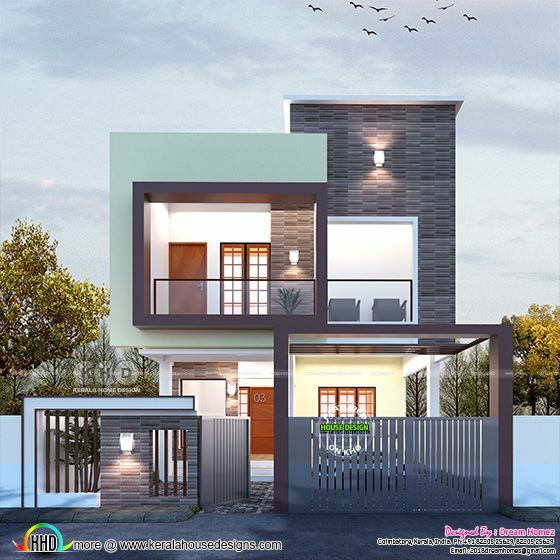 1528 square feet (142 square meter) (170 square yards) 3 bedroom modern house plan. Design provide by Dream Homez​ from Coimbatore, Tamilnadu. 0 comments on "1528 sq ft 3 bedroom modern flat roof house"